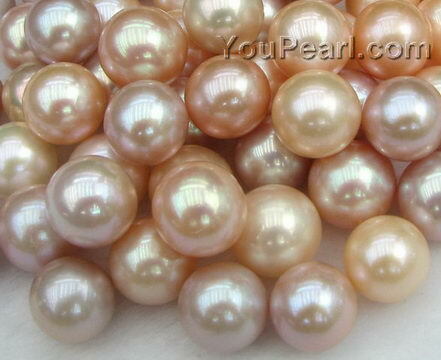 These loose pearls can be made pearl earring studs, pendants and rings. You can choose undrilled or half-drilled loose pearls to meet your needs. The listed price is for one piece.